Reviews from When Saturday Comes. Follow the link to buy the book from Amazon. 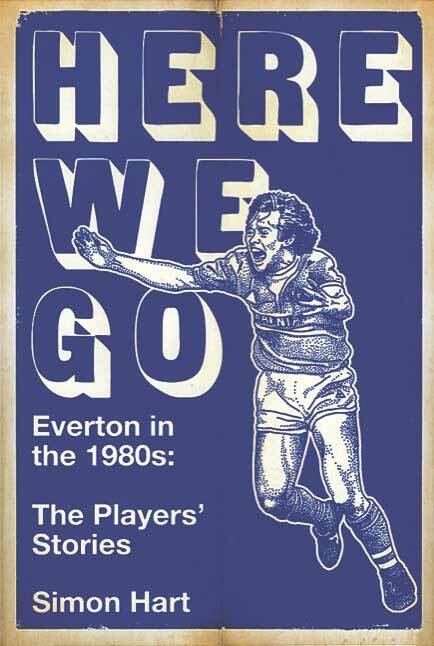 Simon Hart’s book consists of 13 in-depth interviews with many of the key figures that formed Everton’s great team of the 1980s. This period of footballing success for both Liverpool clubs coincided with a turbulent time when football provided a welcome release from the city’s acute economic and social problems. It’s a facile theory perhaps, but one grounded in reality and one the Everton players took at face value. It’s to Hart’s credit that he weaves a poignant narrative through these interviews without succumbing to undue sentimentality. It’s tempting to see this as a cash-in. Alan Curbishley has gone through his contacts book, made a couple of calls and set up some interviews with a mix of big names and people you and I probably won’t have heard of. How many of the interviews he’s done and how many are by his collaborator, freelancer Kevin Brennan, is hard to tell. The bits that are meant to be Curbishley introducing topics are full of cliches such as “in and around” and long run-on sentences that last for paragraphs. So they feel genuine. 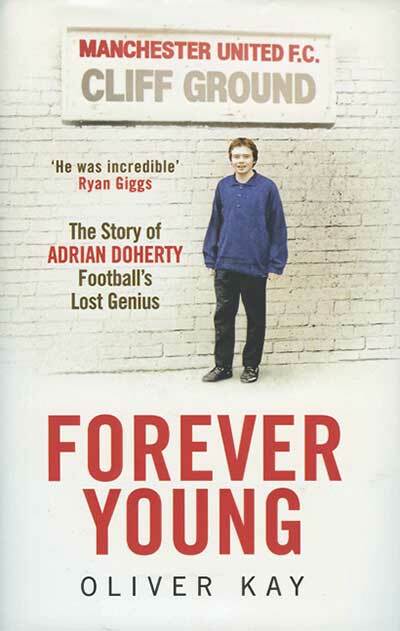 Shameless clickbaiting though it is to bill “the definitive biography of the greatest footballer that ever lived”, both claims are defensible. 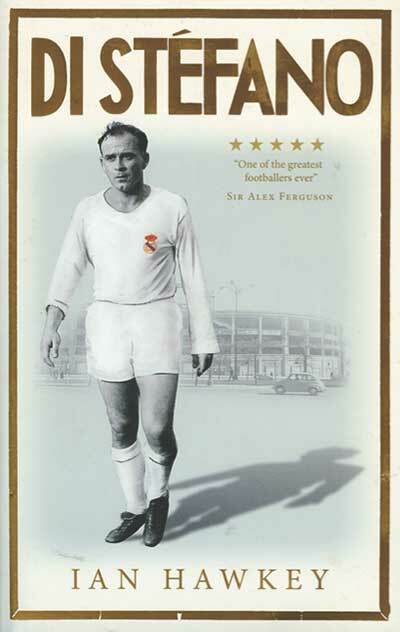 Alfredo di Stéfano belongs in the “greatest ever” conversation and Ian Hawkey has put in the hard yards of serious research. 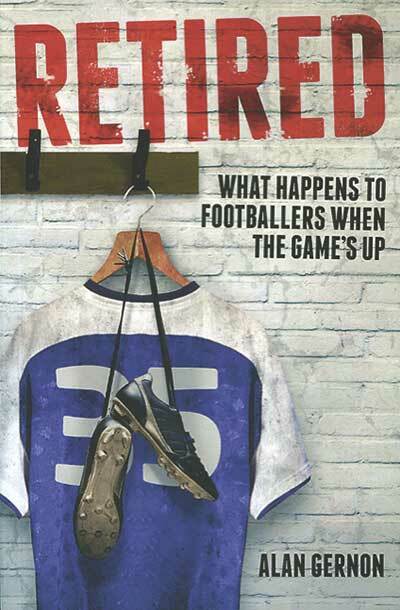 After reading the back cover blurb, where this account of footballers’ lives is described as “the ultimate where are they now”, one is prepared for a horrifying catalogue of alcohol and drug addiction, marriage break-ups, disability, bankruptcy, prison sentences and suicides. Perhaps fortunately, the content doesn’t truly warrant this apocalyptic preview. 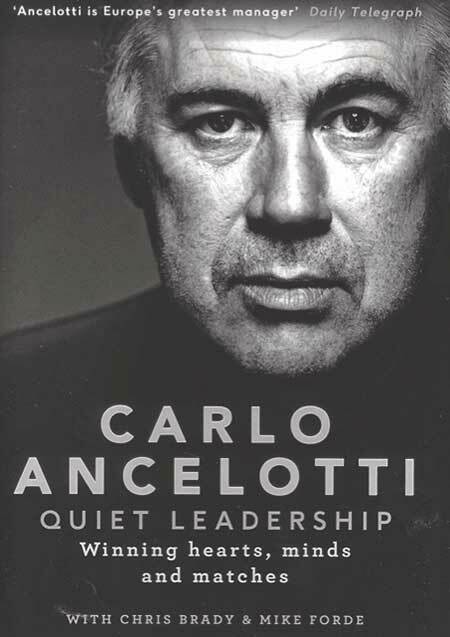 The authors of this book – Carlo Ancelotti, Chris Brady and Mike Forde – aspire to something more profound than the score-settling, indiscretions and self-justifications of the typical sports memoir. Instead, they hope to offer the general reader an insight into how “an expert practitioner” in “one of the most competitive markets imaginable” can be “instructive for anyone in modern business”. 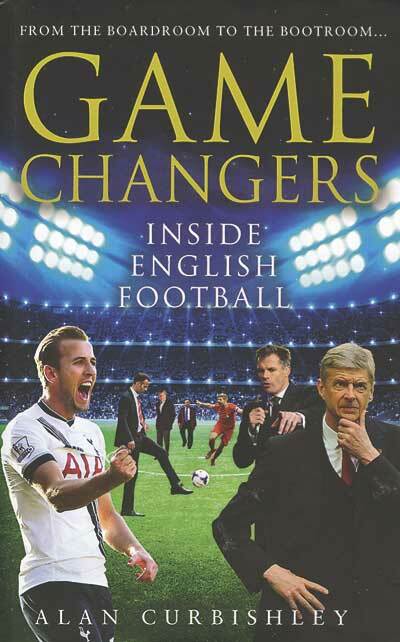 What results is an awkward hybrid that is unlikely to satisfy readers hoping to move up the management chain, or those who are simply interested in the game of football (frequently referred to in this text as “the product”). 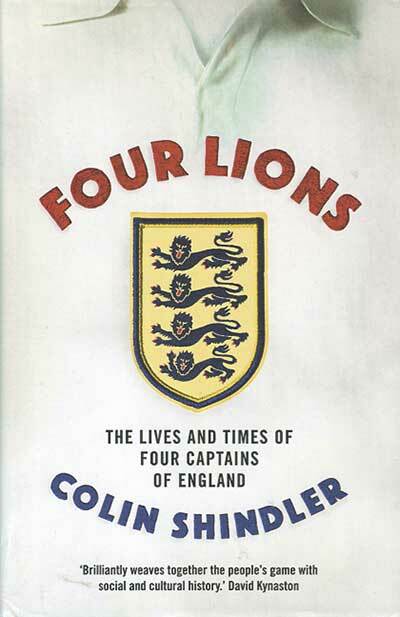 With barely a shrug at Wayne Rooney continuing as captain despite being an increasingly controversial choice for his club side, Cambridge University academic Colin Shindler has chosen an unfortunate time to launch his high-concept social history linking the state of the nation to England’s captains of the era. “Attrition rate”: the bland phrase used by a PFA spokesman recently to describe the not so pleasant reality that currently nearly 80 per cent of those entering professional football as “scholars” in academies will be out of the game by the time they are 21. Towards the end of Simon Carter’s memoir of his 37 years as an Exeter City supporter, the local sports journalist takes great pains to play down his credentials as a superfan. His enthusiasm for football may wane a little in the later chapters, but with tales of skipping school to travel to watch Halifax and his loathing for Gus Honeybun, a Plymouth Argyle-supporting rabbit that performs birthday bunny hops for children on the regional ITV news, there’s little doubt that Carter is one of those rare breed who is as much a part of the club as the players themselves. 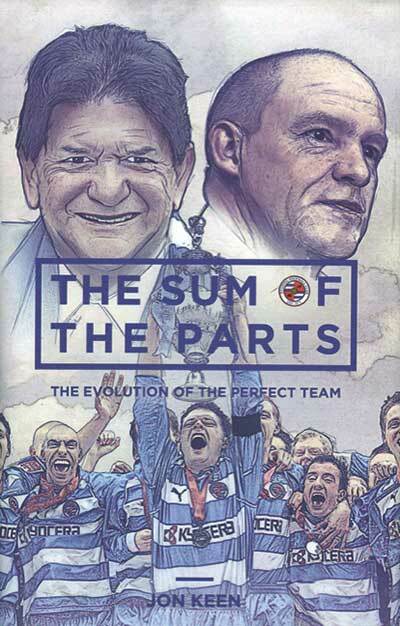 Reading fans have seen precious little silverware in their 145-year history, so their 2005-06 Championship campaign, where they amassed 106 points – a total which, if plans to increase Football League divisions from three to four come to fruition, may never be bettered – has acquired totemic status for supporters. 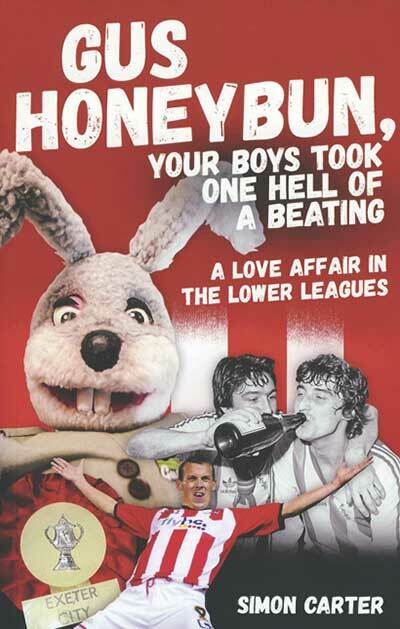 Jon Keen, a founding member of the club’s supporters’ trust, uses that season to survey a crucial chapter in the club’s recent history, running from the 1999 appointment of manager Alan Pardew to his successor Steve Coppell’s departure ten years later, and ponders how an unfashionable provincial team with few stars came to dominate the second flight of English football. David Rocastle commands enormous affection among Arsenal fans, who have a special fondness for their underachievers; Charlie Nicholas and John Jensen spring to mind also. 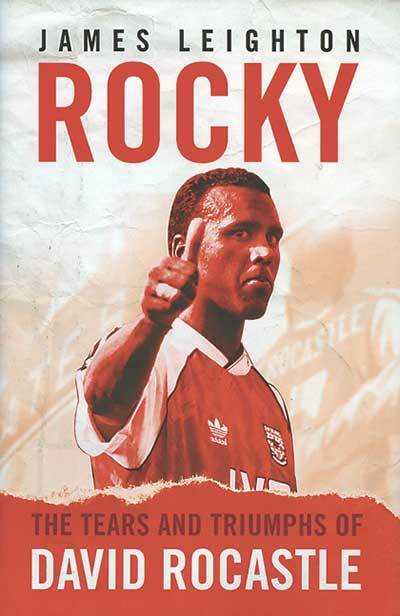 In Rocastle’s case, he was luckless with injuries over the course of his career and, sadly, suffered the supreme misfortune of dying in 2001 aged just 33 of Non-Hodgkin lymphoma. In the decade he spent at Arsenal, however, he is remembered as a player who on his day was able to conjure flashes of Brazilian-style magic for an Arsenal team whose success was generally earned, under George Graham, through more pragmatic means.